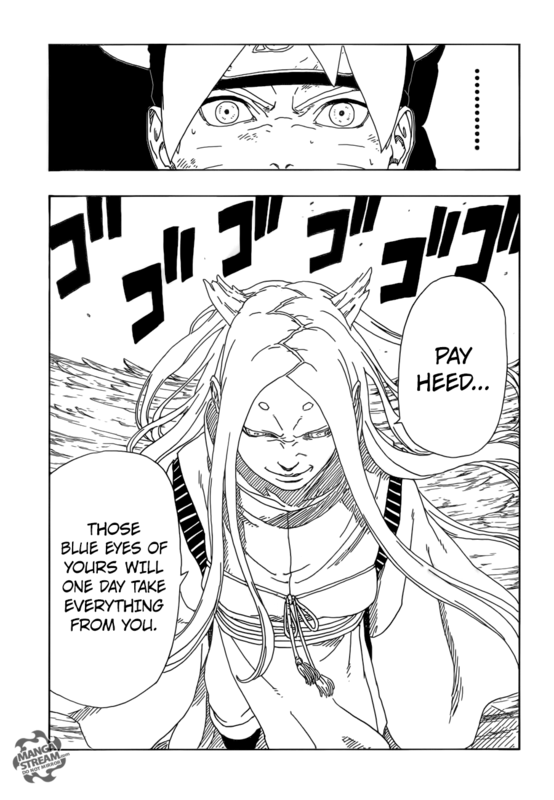 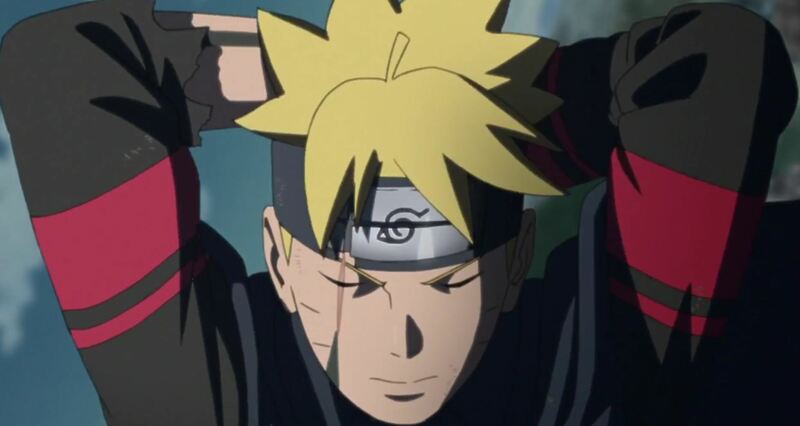 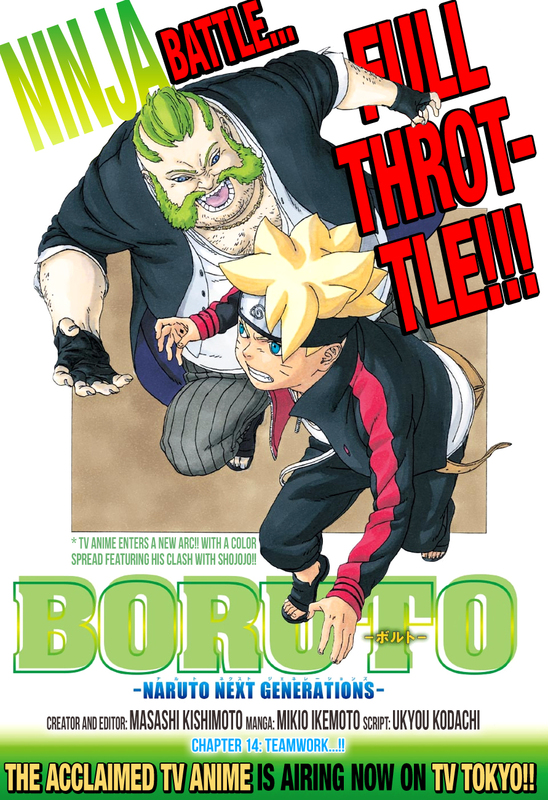 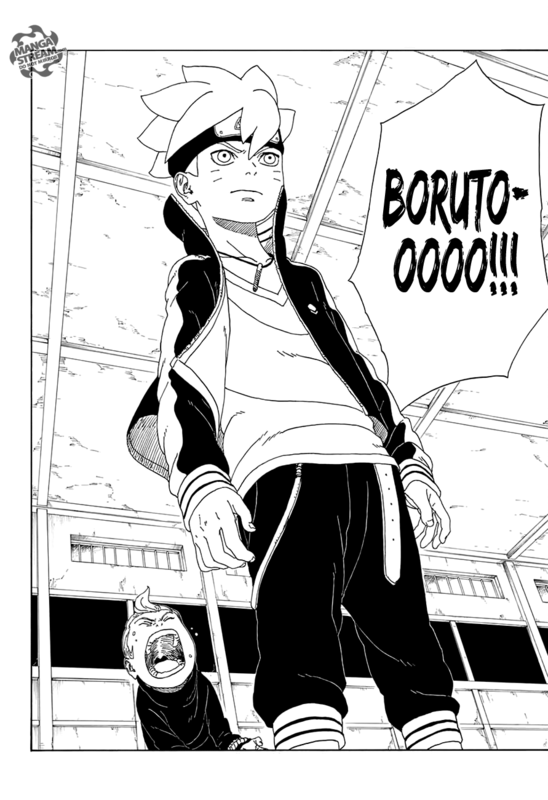 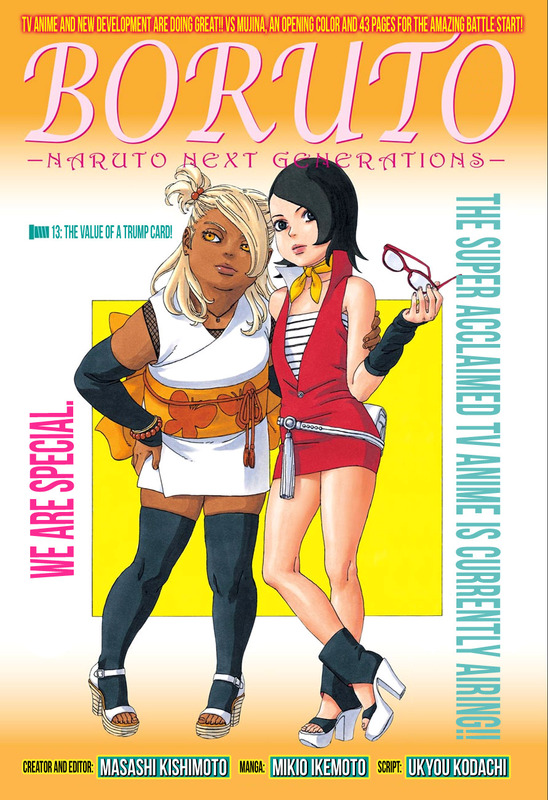 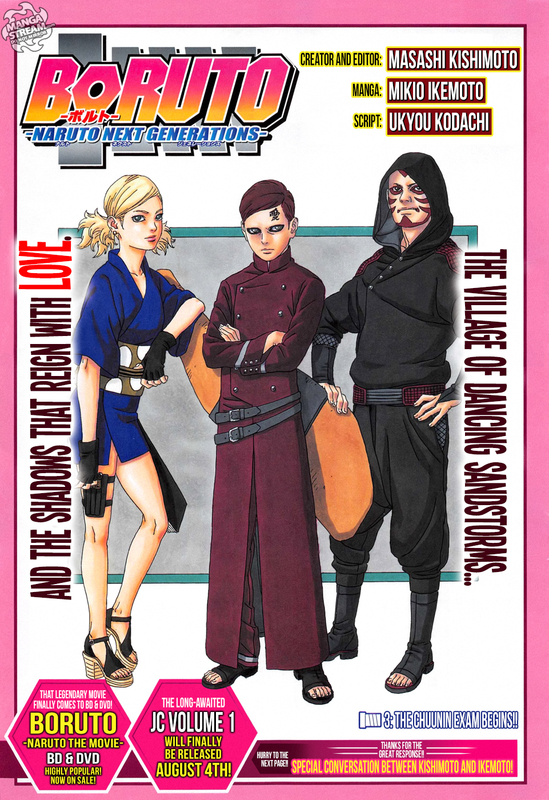 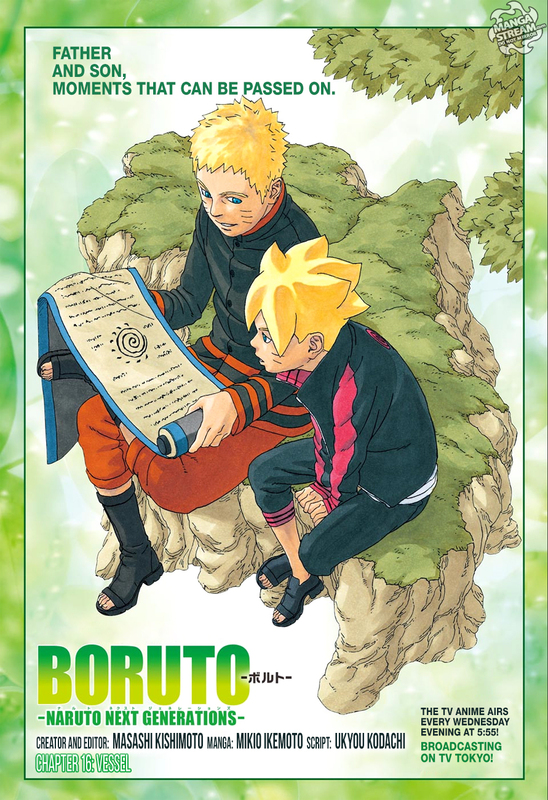 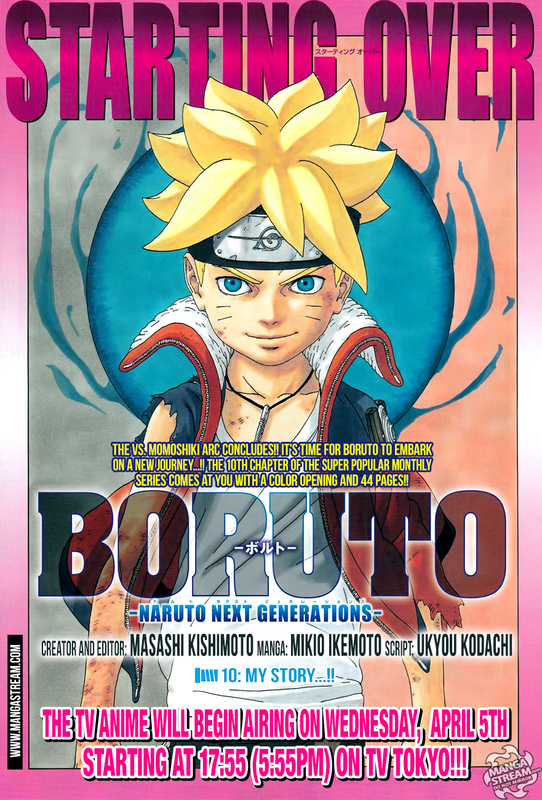 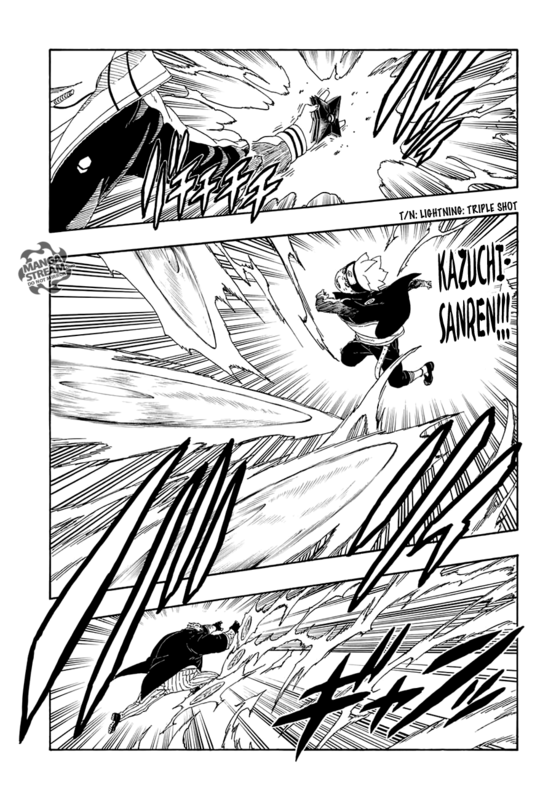 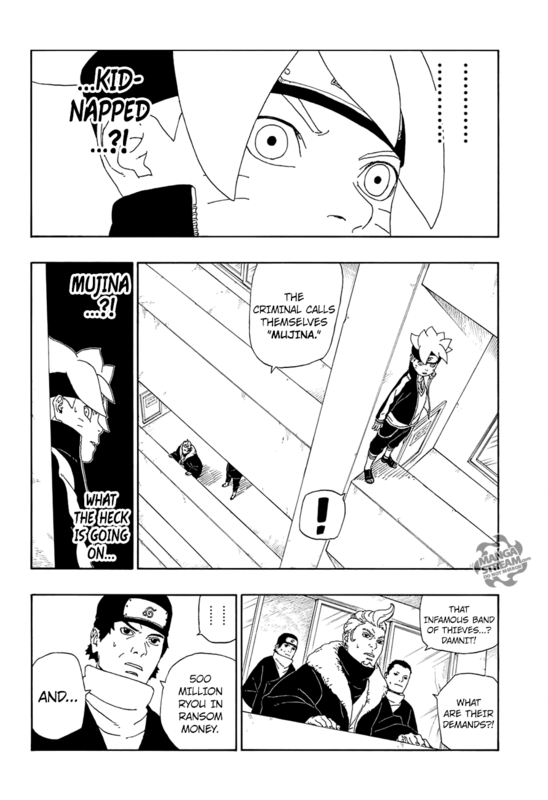 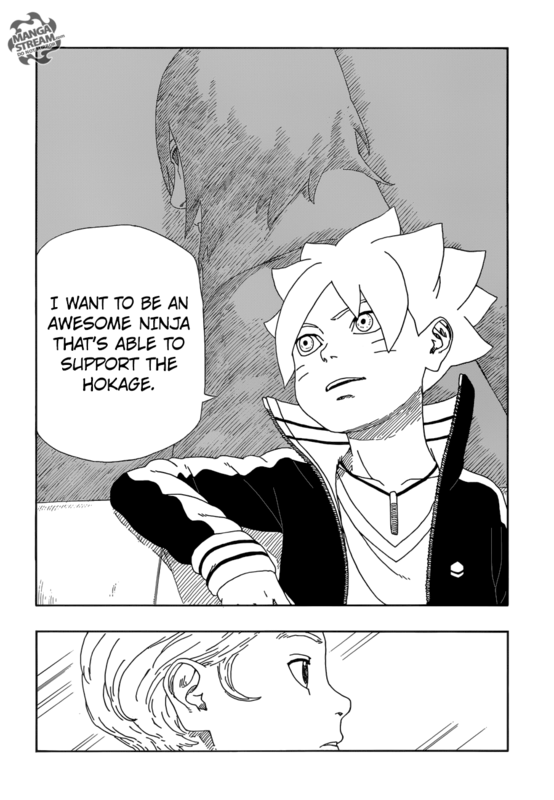 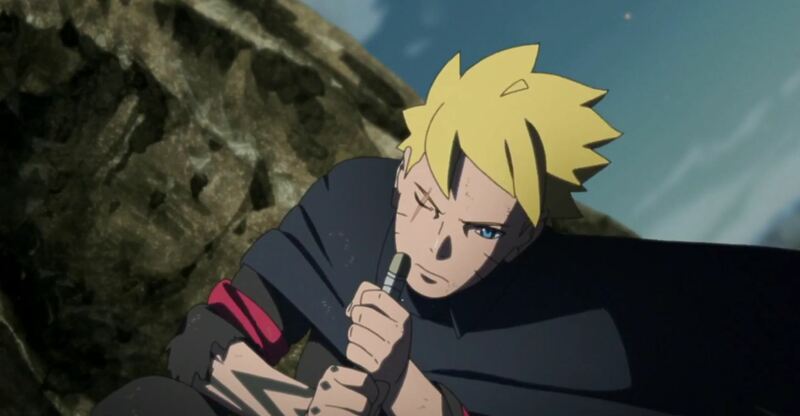 As mentioned in previous post the Boruto series is starting with a retelling of the Boruto movie. 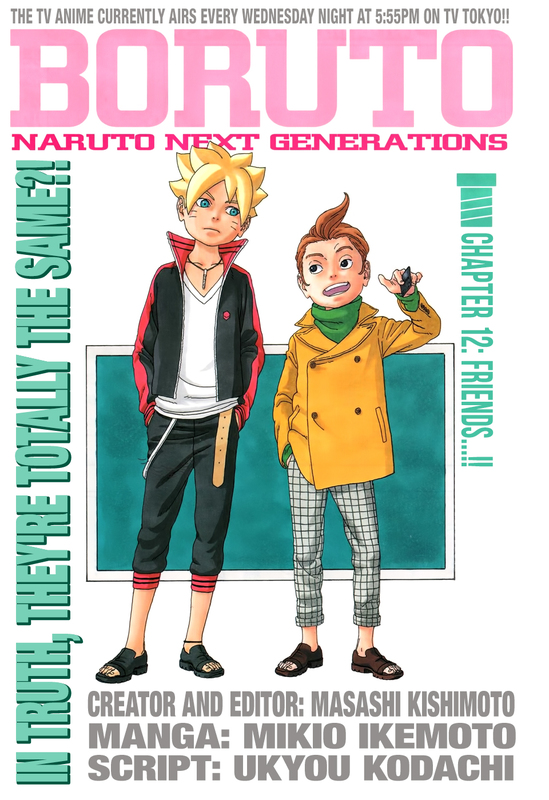 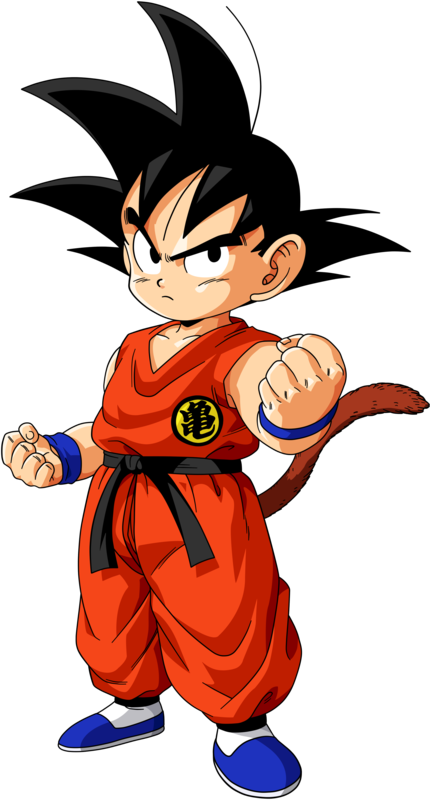 The art style either got better or I have become accustom to it. 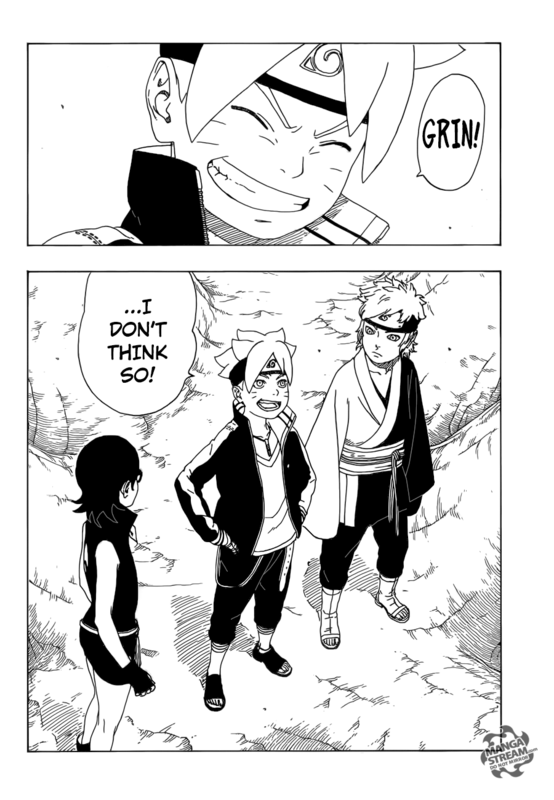 Regardless, I didn’t dislike the art as much. 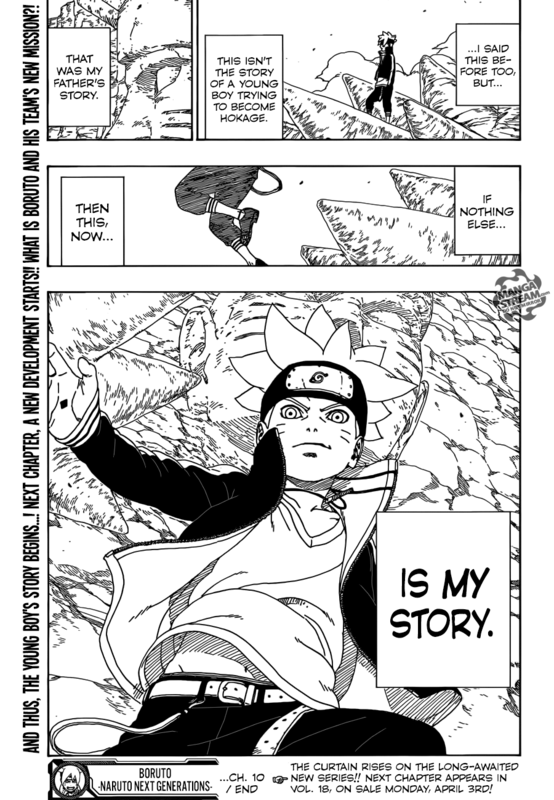 I really liked the son of Gaara, Shiki. 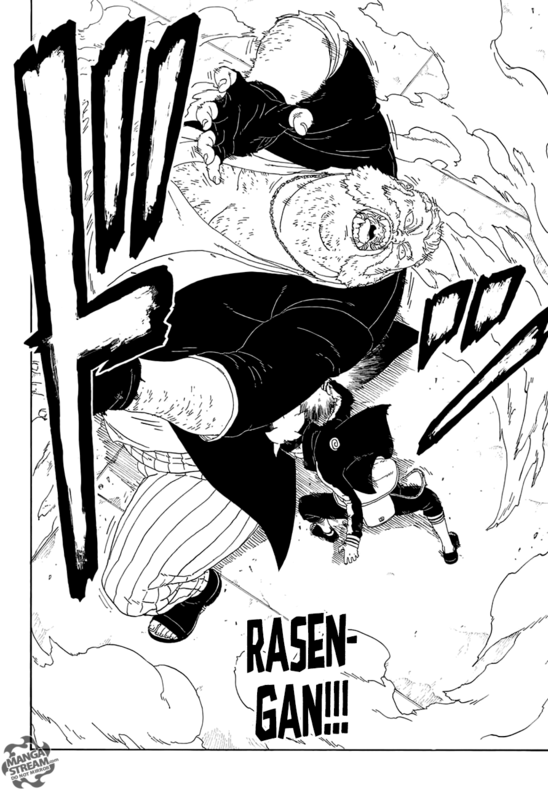 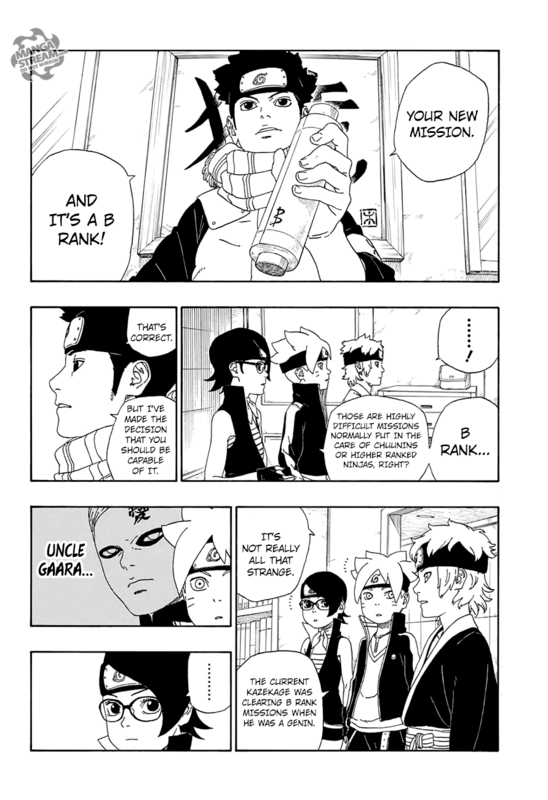 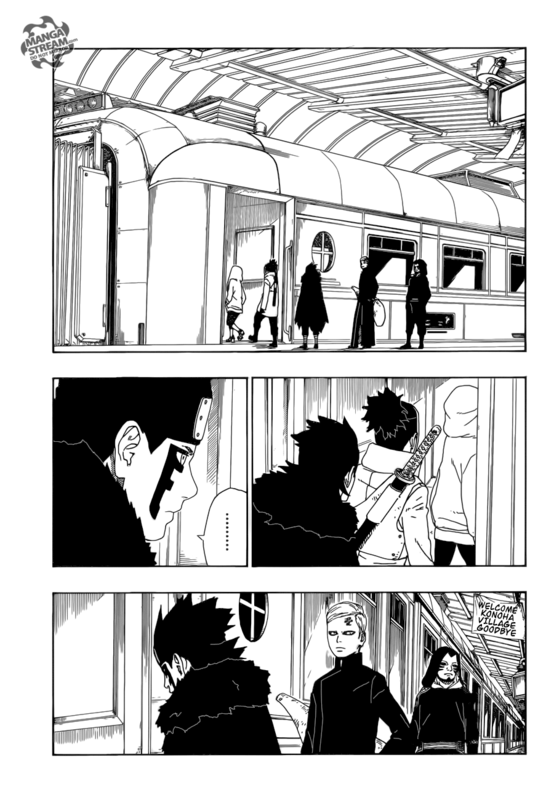 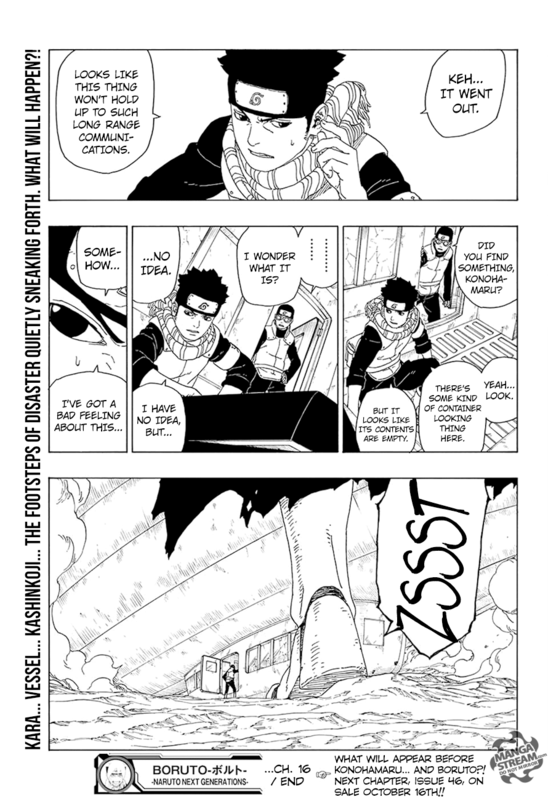 He seemed to be the perfect combination of his uncle, Kankuro and his father. 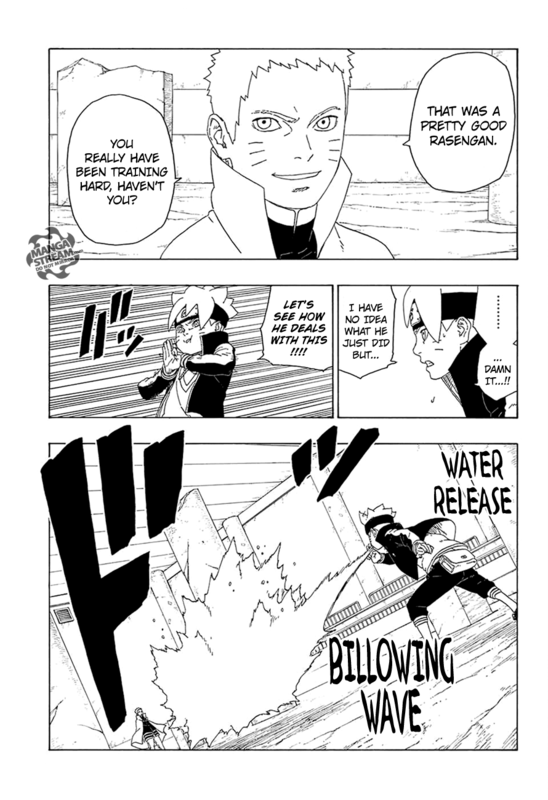 He can use the Puppet Technique and Iron sand. 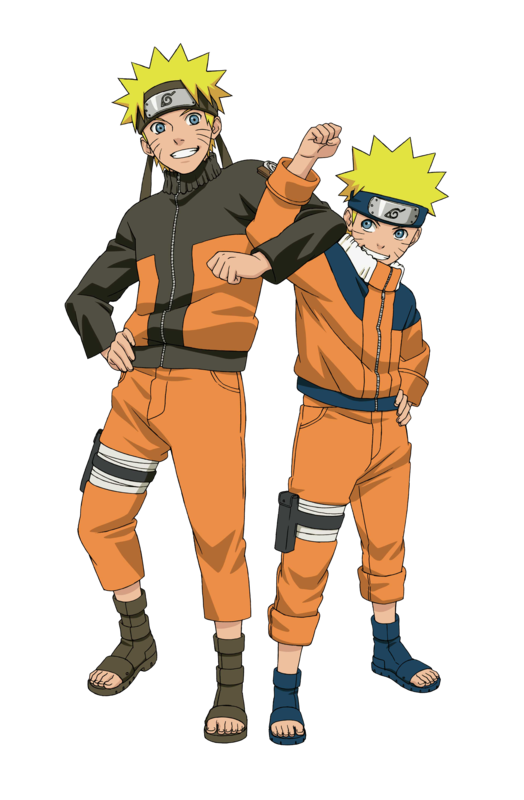 However, his siblings are stylistically afterthoughts. 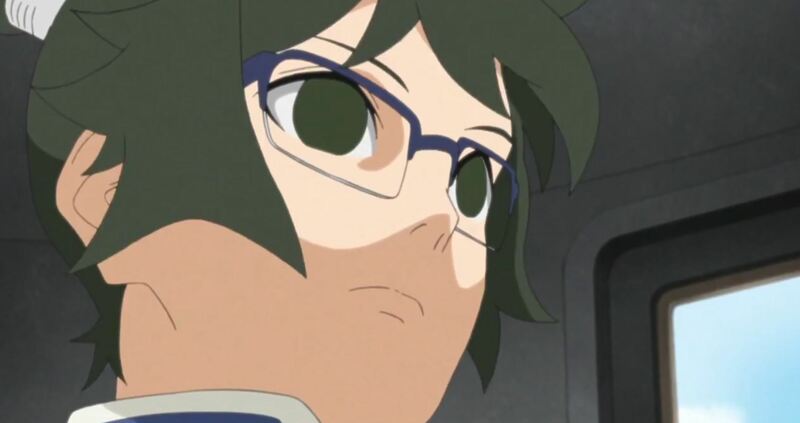 While they are considered to be great talents, especially Yodo, they seem to be simplistically designed compared to Shiki. 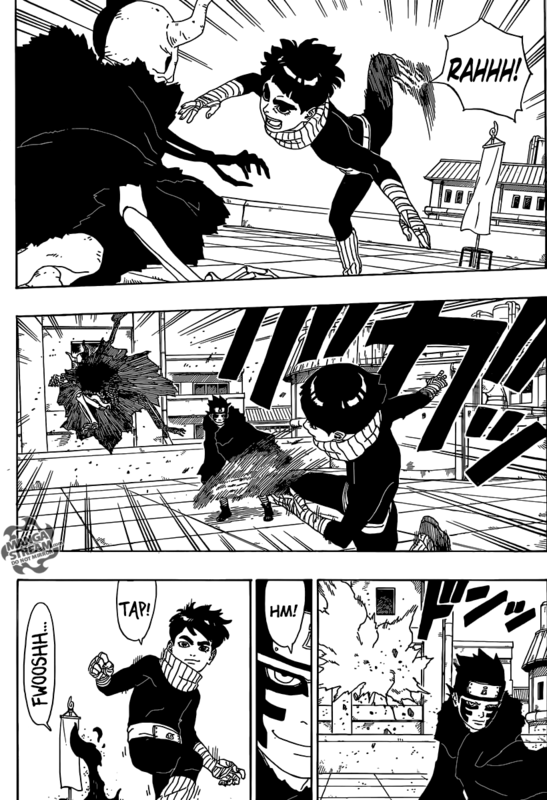 Yhwach enters the portal leaving, Ichigo in “despair.” The fight was a major disappointment. 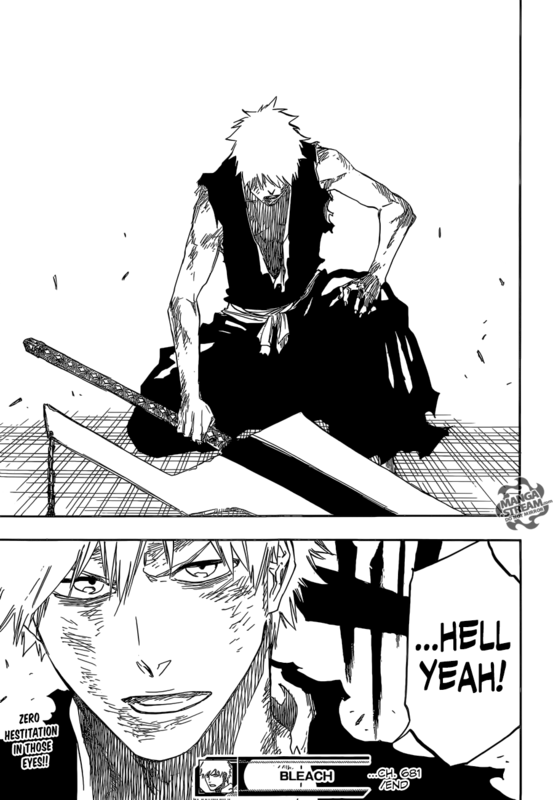 I don’t know what the point of restoring Ichigo’s Bankai. 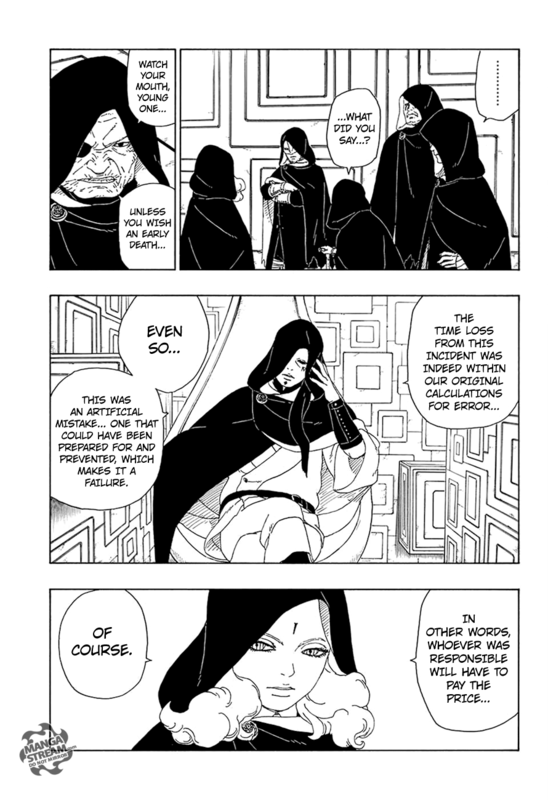 Yhwach will simply destroy it again right? 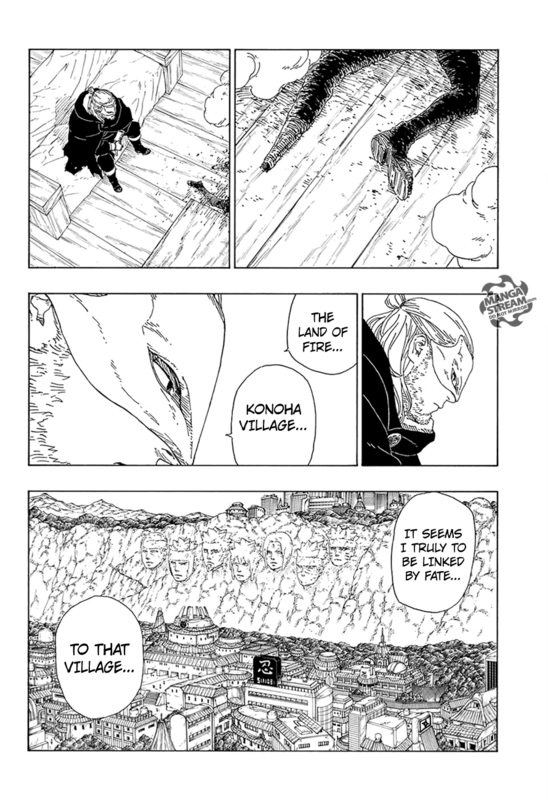 Of course this is Bleach and we know that Ichigo will become strong enough, simply because he can. 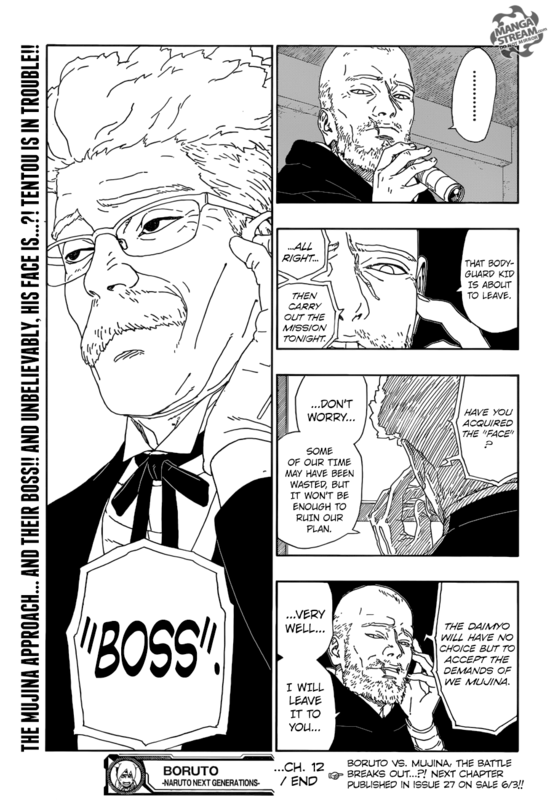 I did find Haschwalth reaction to Yhwach “betraying” him. 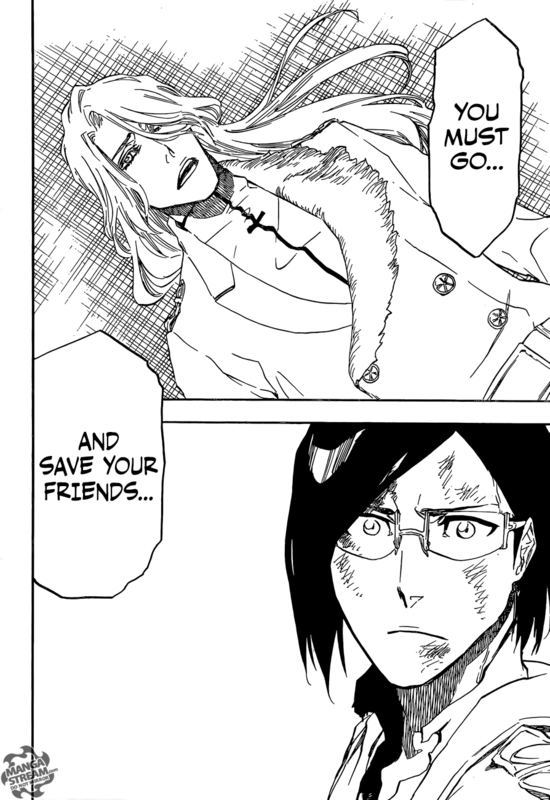 I think he has accepted his fate but may still want Yhwach to lose. 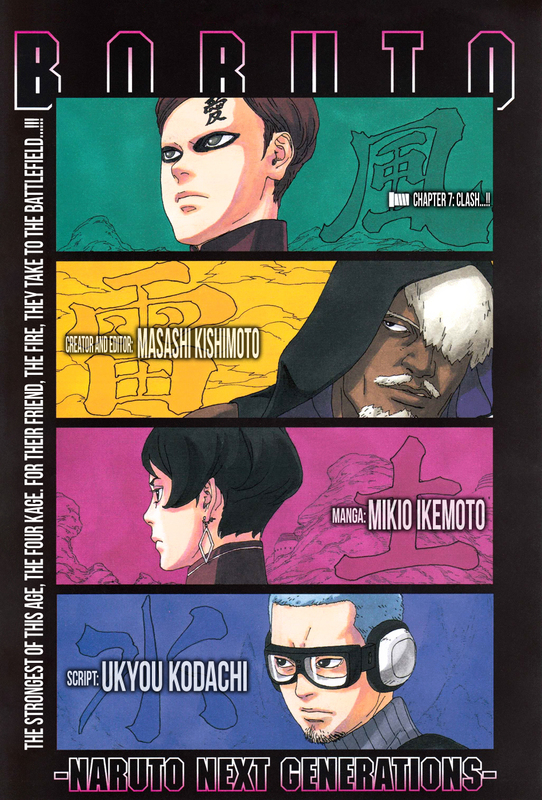 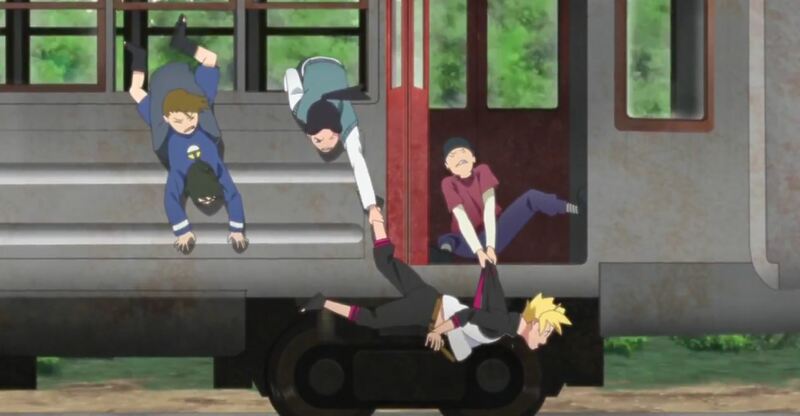 I was surprised that Tsukishima and Ginjo returned. 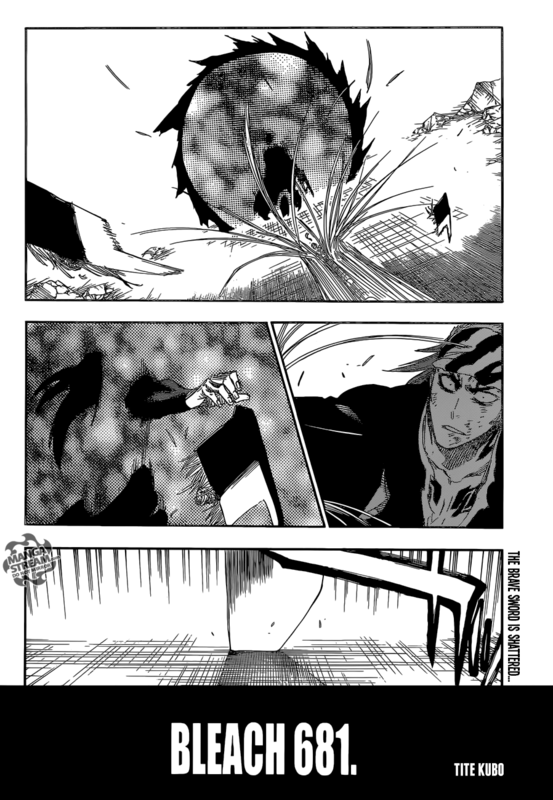 I hope Ichigo’s next encounter with Yhwach goes better.